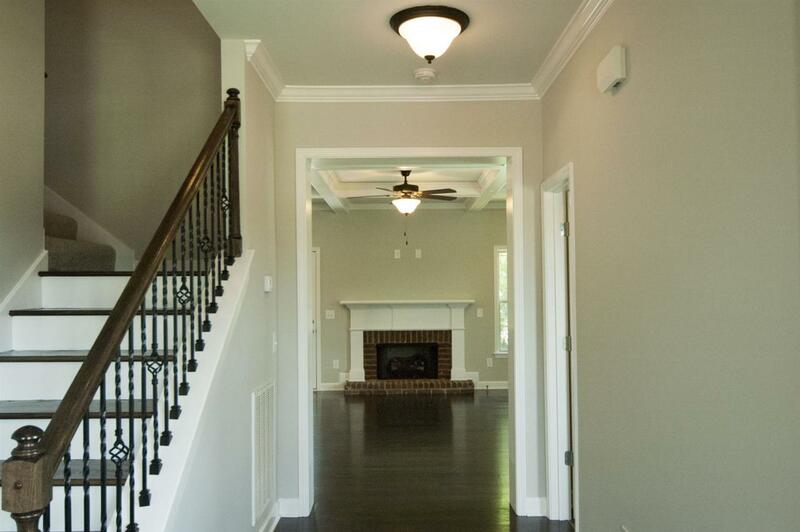 Beautiful home that backs up to trees in sought after Wade's Grove neighborhood! Open floor plan with lots of natural light. 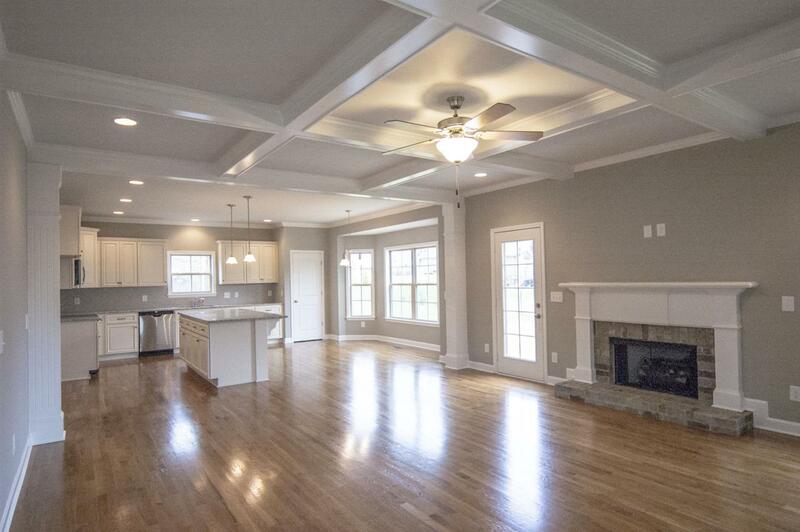 3 bed/2.5 bath w/ large cozy bonus room. 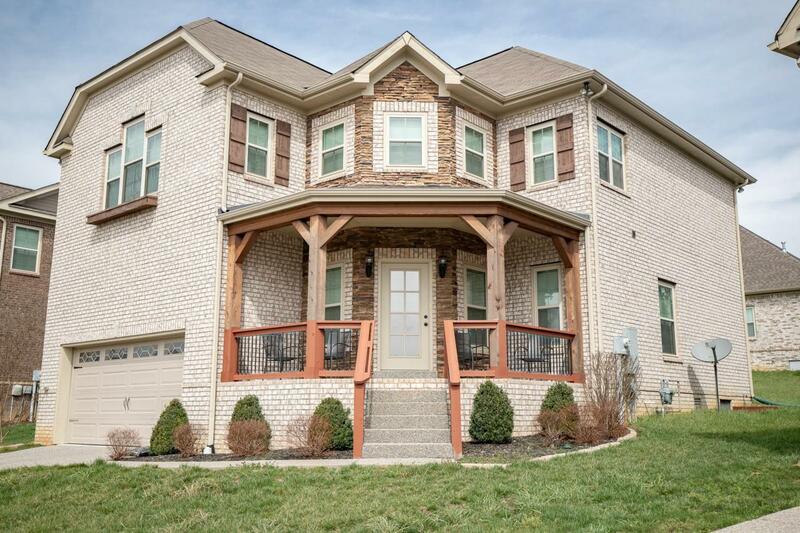 Features include hardwoods throughout main floor, coffered ceiling in living area, birchwood cabinetry with soft close technology, granite kitchen counters, SS appliances and the list goes on! 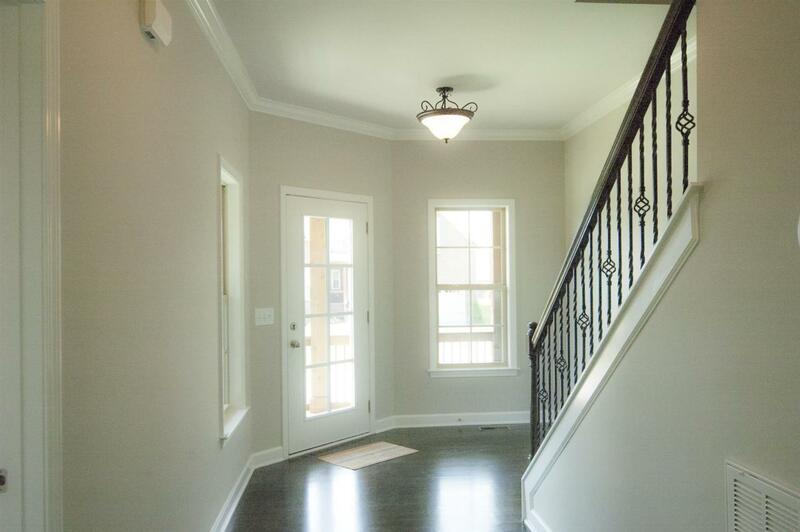 John Maher Builders recently won best builder in Williamson County for 2018!